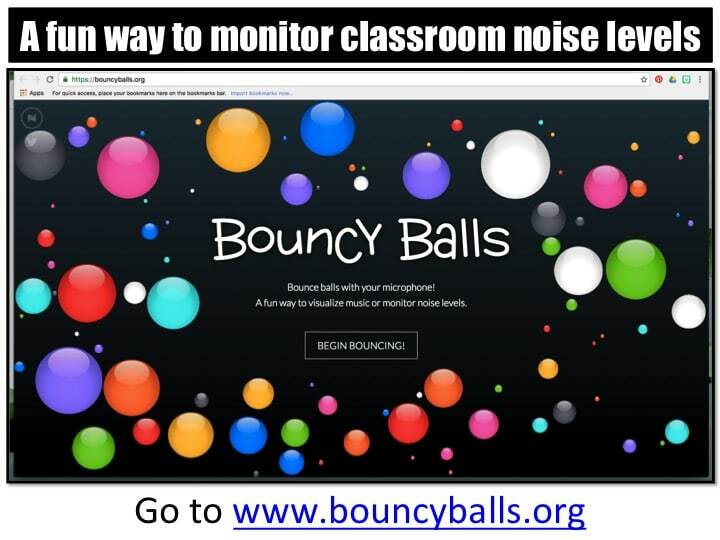 Use Bouncyballs.org as a fun way to monitor classroom noise levels! 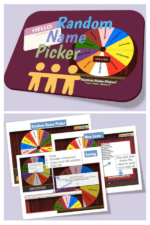 Show this website with the use of a projector to your students. 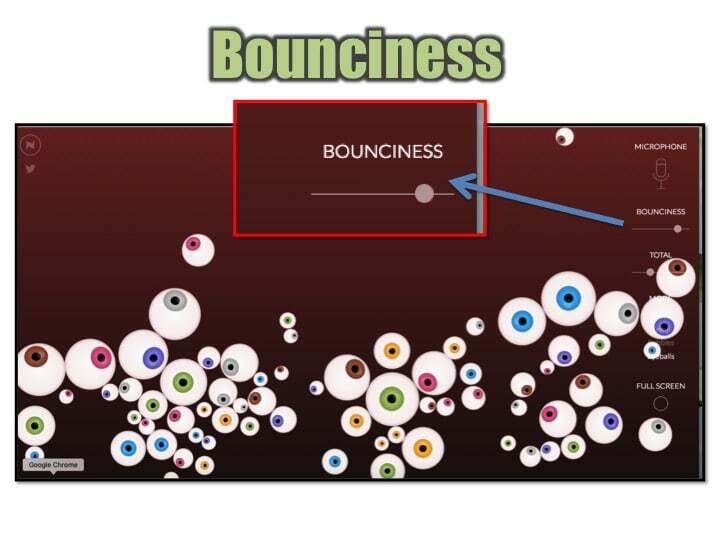 The balls bounce higher as the volume of the classroom increases. 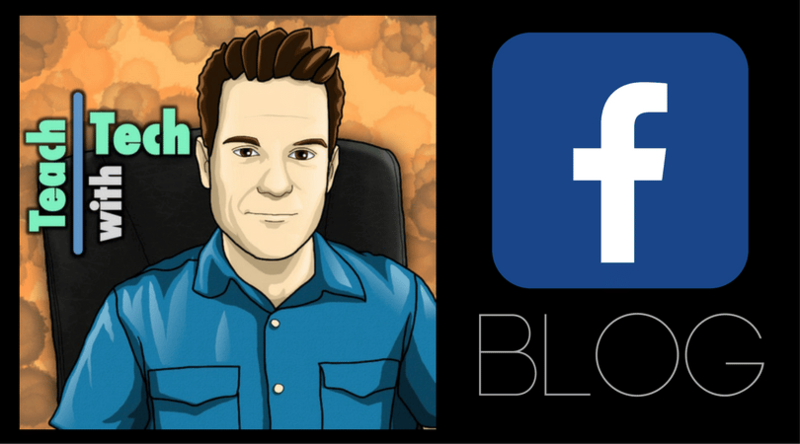 This gives students a visual indicator to lower their voices. 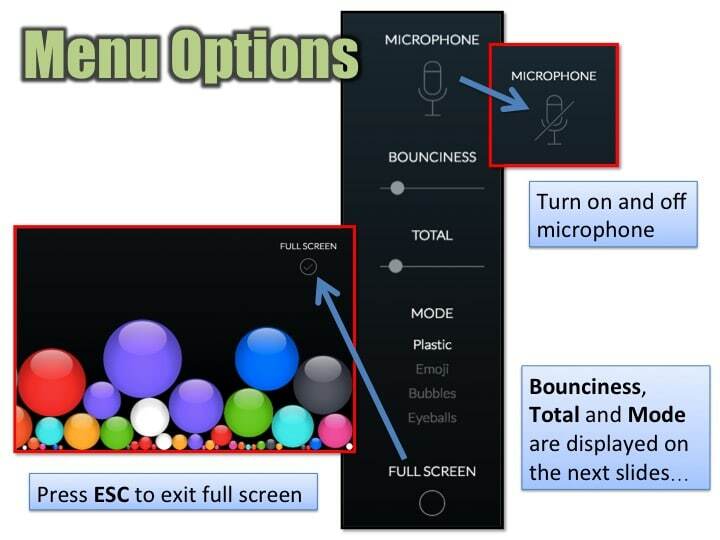 You will need a microphone attached to your computer or other device you are using for this to work. 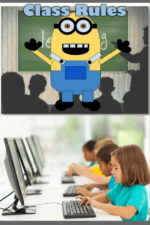 Also, this website is best for Elementary students. 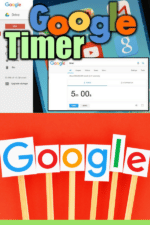 Using it with Middle School students can be counter-productive. Some older students will try to make noise to get the balls to bounce higher. 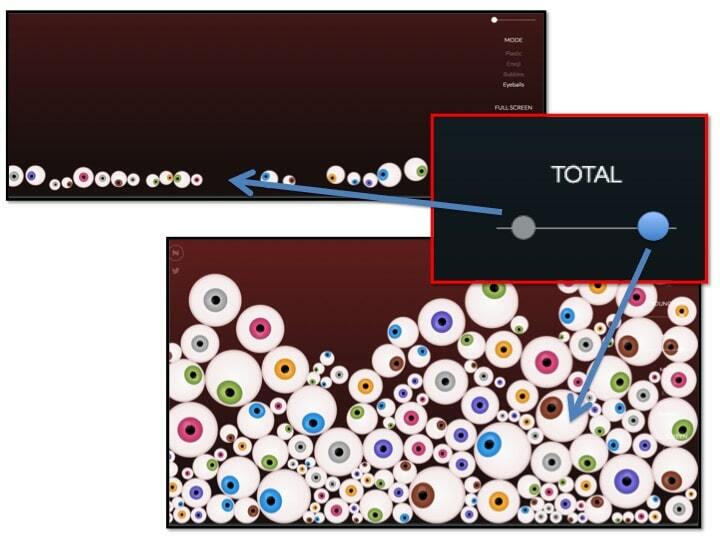 You can control how easily the balls bounce and also the total number of balls. 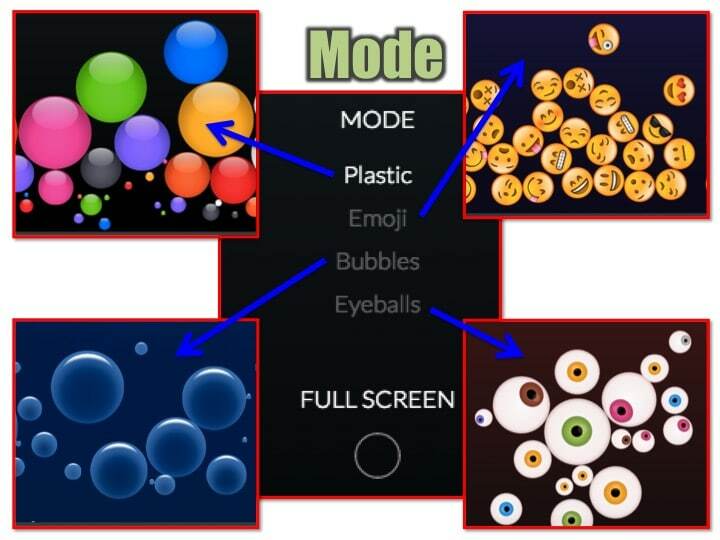 Also, there are several different modes to choose from including plastic, emoji, bubbles and eyeballs.